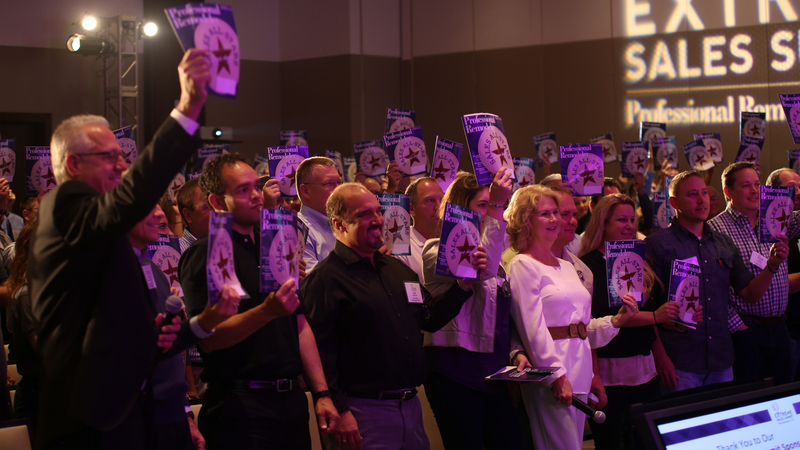 There are many reasons that so many people are bullish on the remodeling industry: New home prices are high, consumer confidence is up, unemployment is low, and investment portfolios continue to perform. But one reason that’s less attention-getting is the age of our nation’s housing stock. 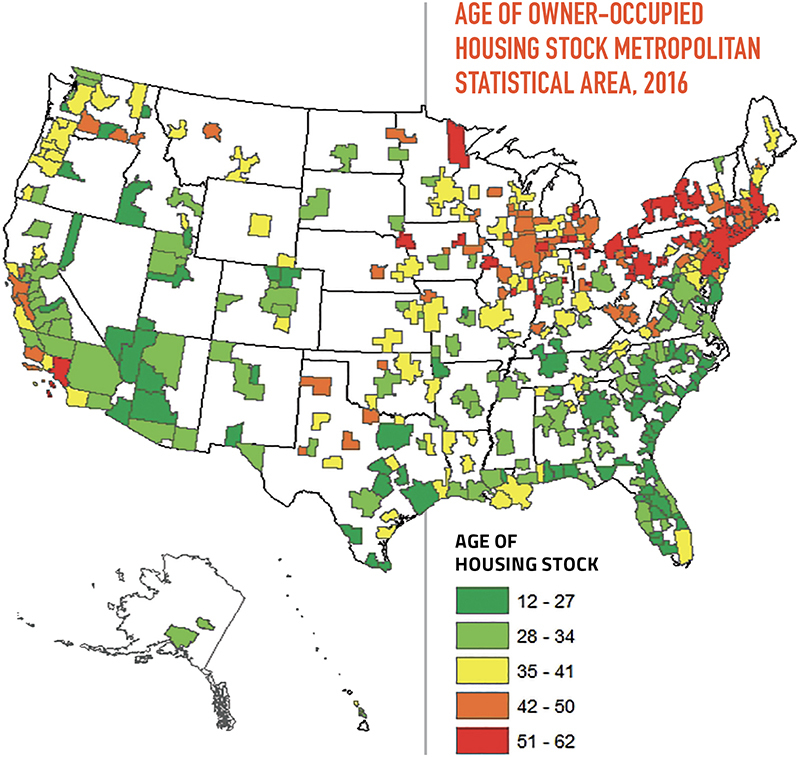 As an analysis from the National Association of Home Builders shows, the country’s housing stock has a median age of 37 years and is exceptionally old in certain parts of the nation including Los Angeles, Chicago, and pretty much the whole of New England. (Of the 11 cities with the oldest housing stock, eight are in New England.) 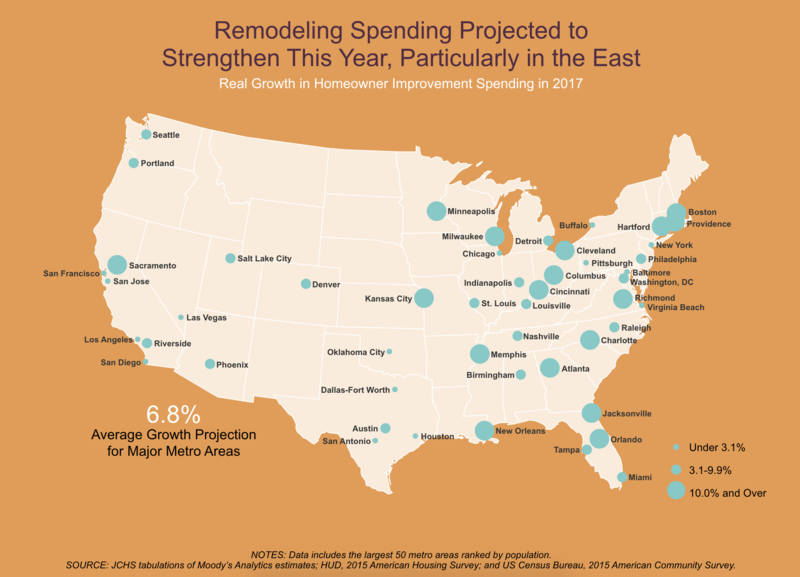 It should come as no surprise, then, that those areas are where we see the most home improvement spending. 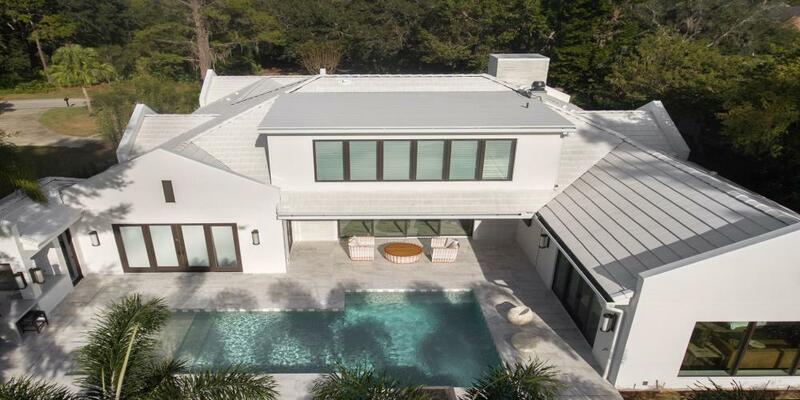 In addition, the price of new construction is expected to continue rising while existing-home sales are expected to continue dropping. As both occur, remodeling will gain traction, especially for homeowners in an aging home that may need repairs or updating.